This session dives into what you'll do at the server level to drive System Center Configuration Manager and Intune integration for mobile device management. 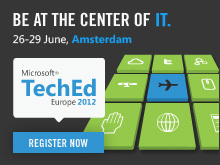 The session includes subscription, connectors, certificates, Active Directory Federation Services (AD FS), DirSync, among other server configurations that enable Mobile Device Management. 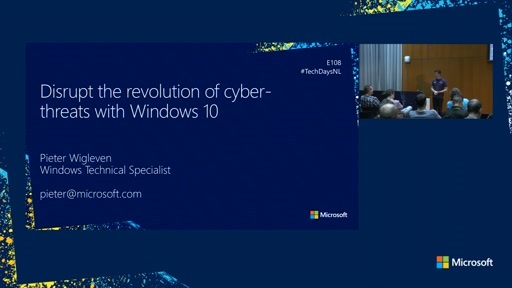 Disrupting the Revolution of Cyber-Threats with Revolutionary Security! How Many Coffees (New 2013 Edition) Can You Drink While Your PC Starts? 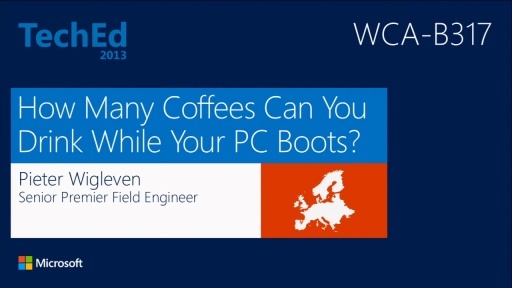 How Many Coffees Can You Drink While Windows 7 Boots?